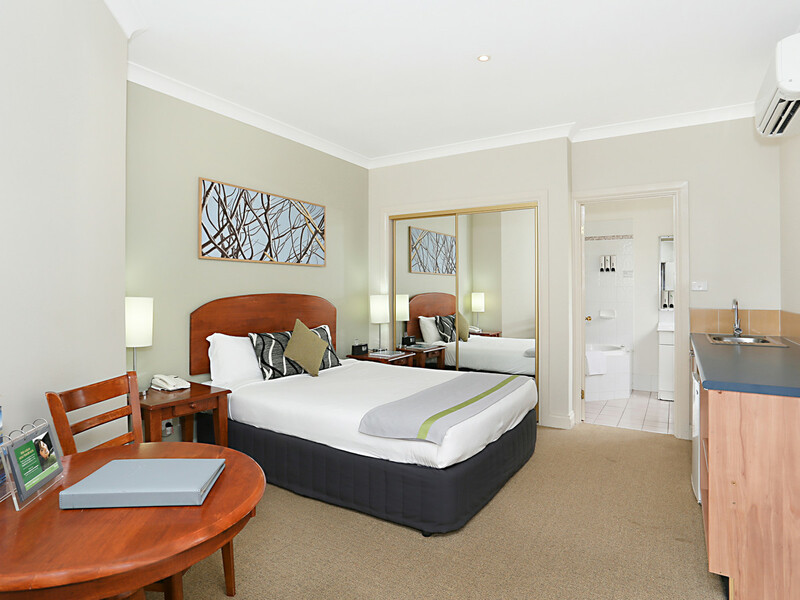 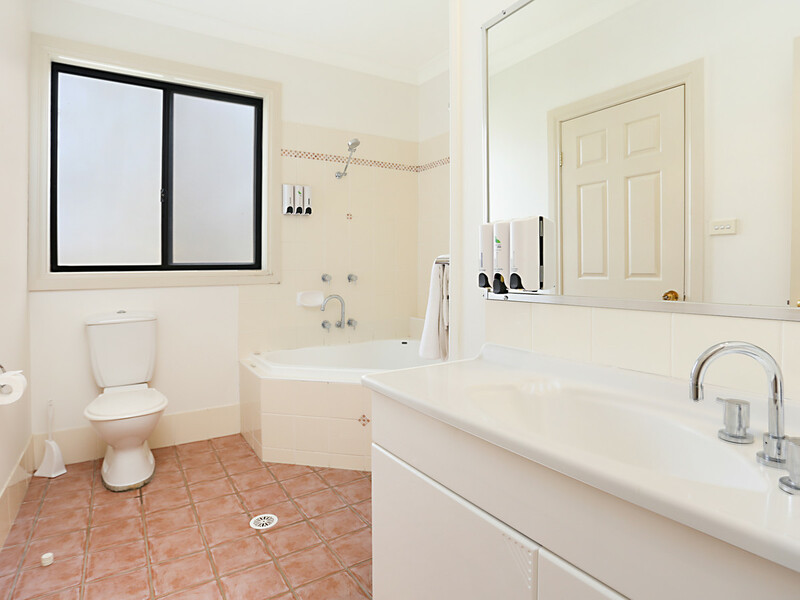 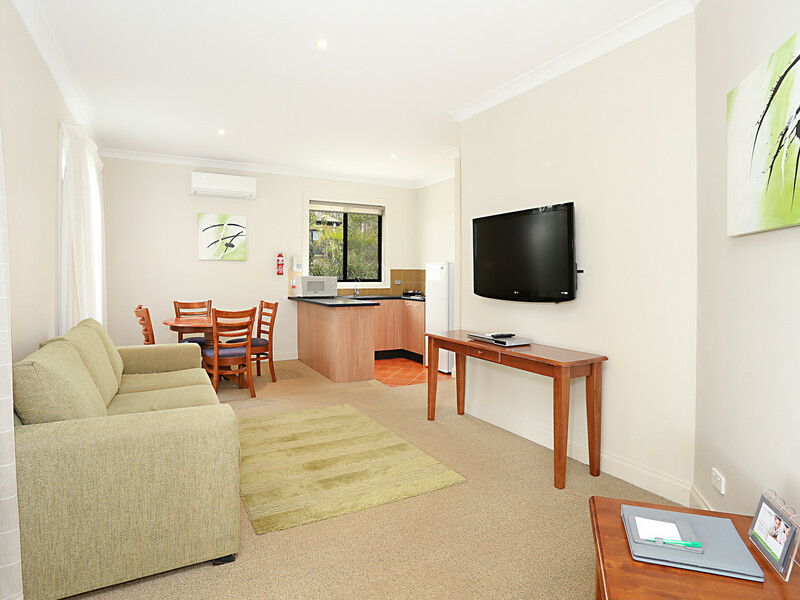 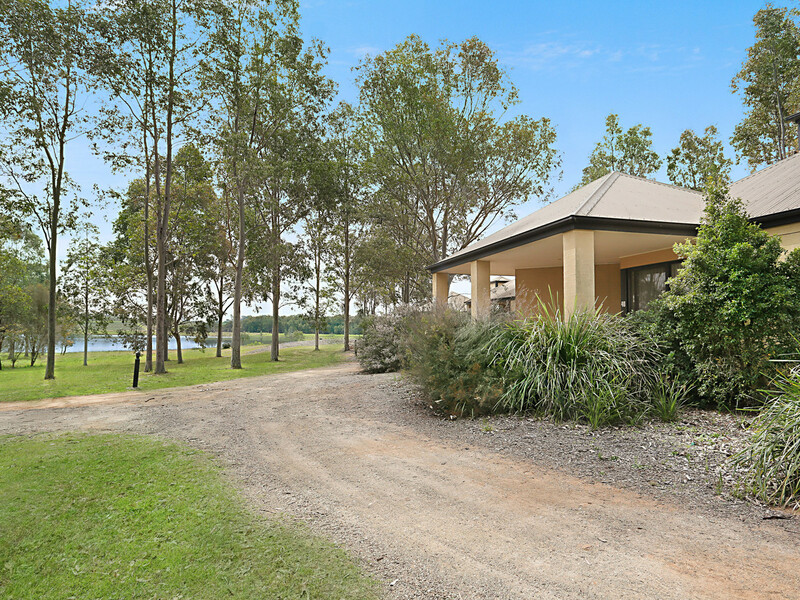 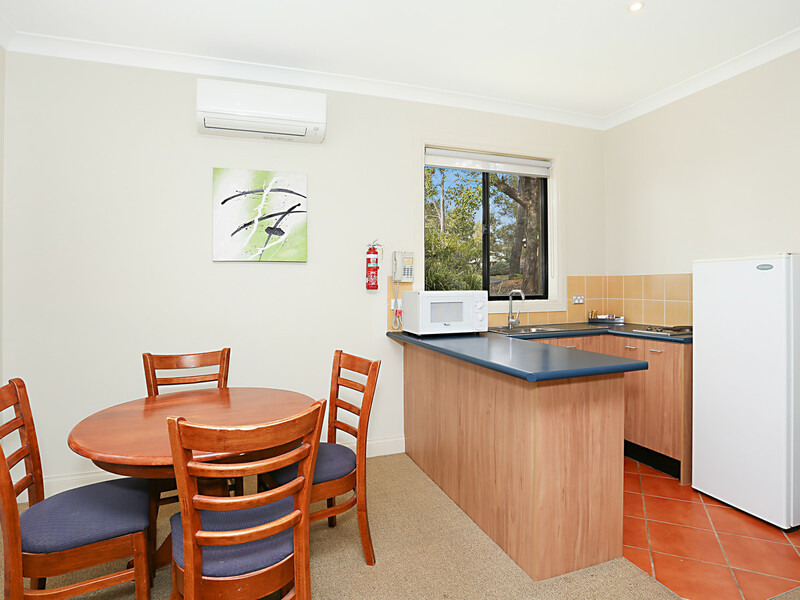 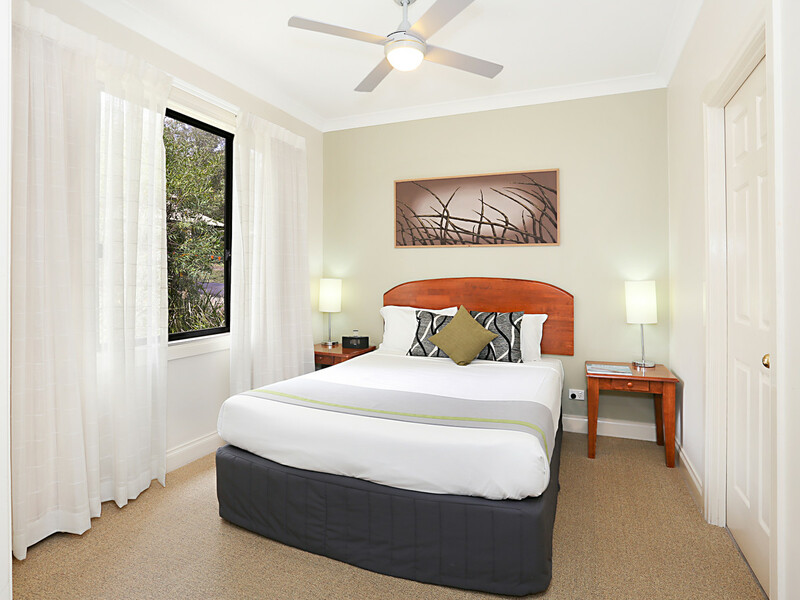 Located within the heart of Hunter Valley Wine Country is Pokolbin Hill Leisure Inn, this picturesque retreat set on a massive 25 acres offers a fully furnished 2 bedroom brick and iron, dual key (1x 1 bed studio + 1x 1 bed apartment) community title unit. 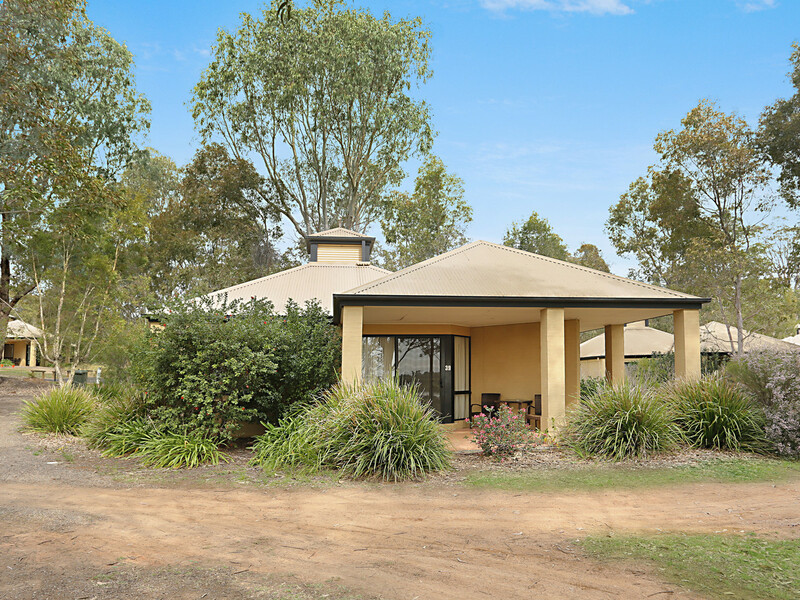 Situated only a short walk to Hunter Valley Gardens and also close to the many award winning cellar doors and attractions the Hunter has to offer. 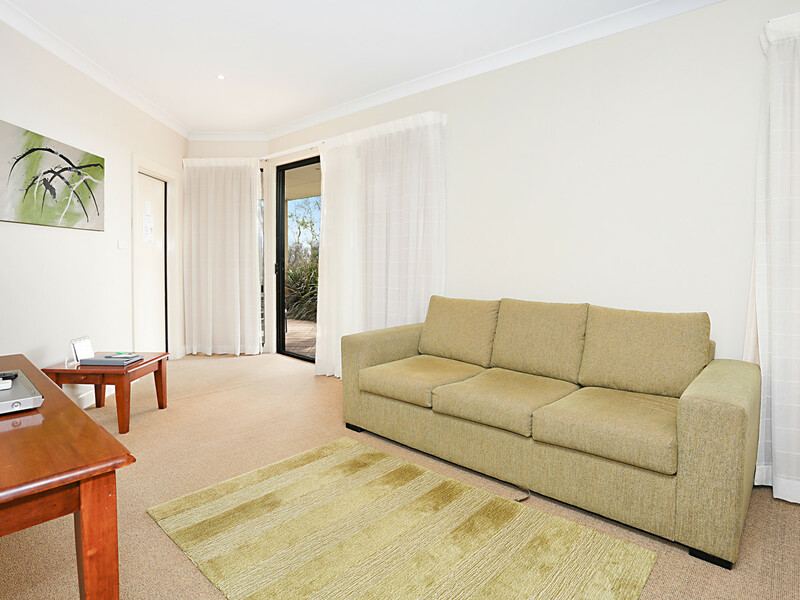 This villa would make the perfect setting for a relaxing and peaceful getaway. 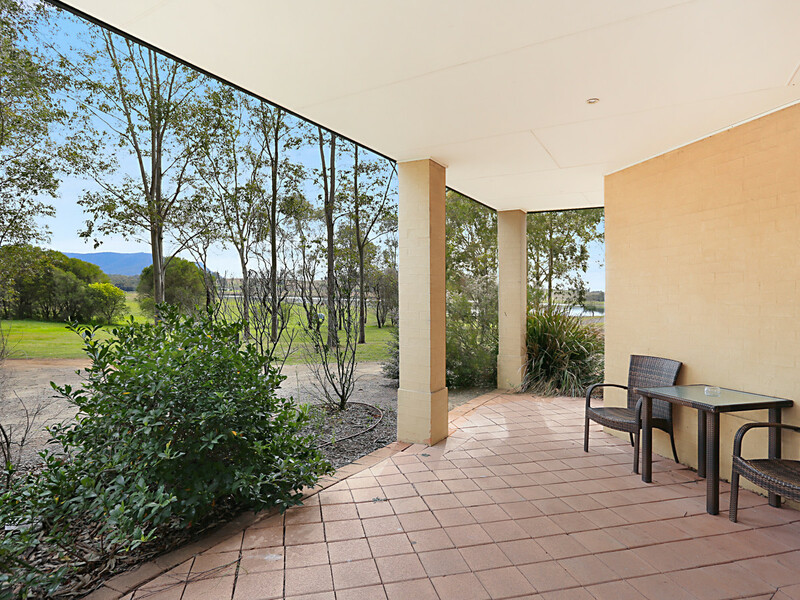 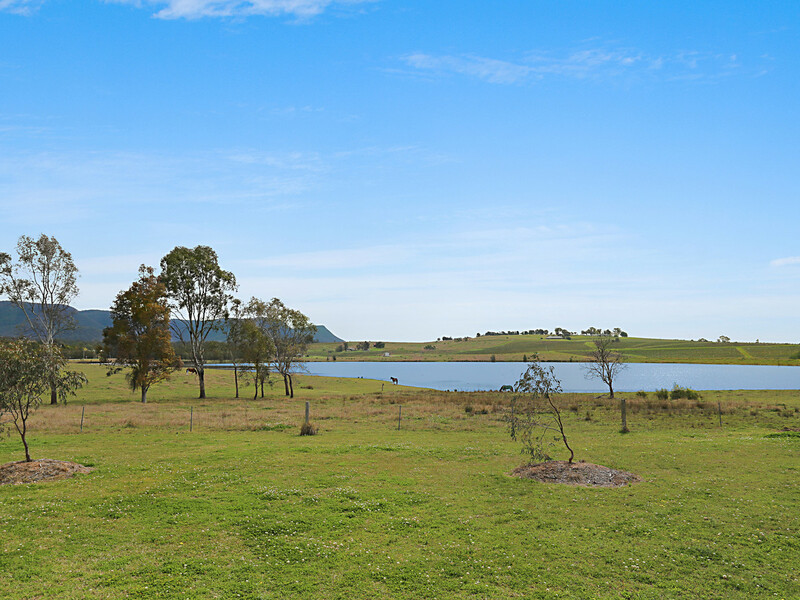 Don’t miss your opportunity to invest in Hunter Valley Wine Country, phone today to book your inspection.